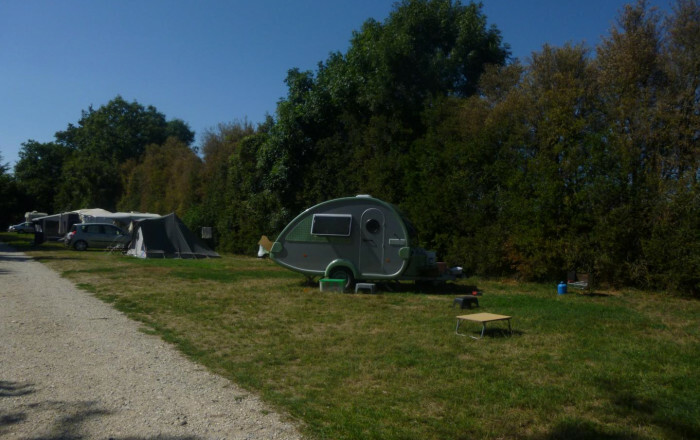 Martine welcomes you this peaceful shady site, near the farm, and close to a number of alternative holiday routes. Natural campsite (5,000 sq. m.) with 15 pitches and power points. Toilet block: 2 washbasins, 2 showers, 2 WCs, 1 sink. Washing machine. Many mountain bike trails in the area. Charges: 12€ for two people, 1.5€ for child under 7. Dog 1€/day.